Gourmandine is a long oval salad variety with a smooth yellow skin and light yellow flesh. This outstanding variety has won numerous awards in Europe for taste and quality. 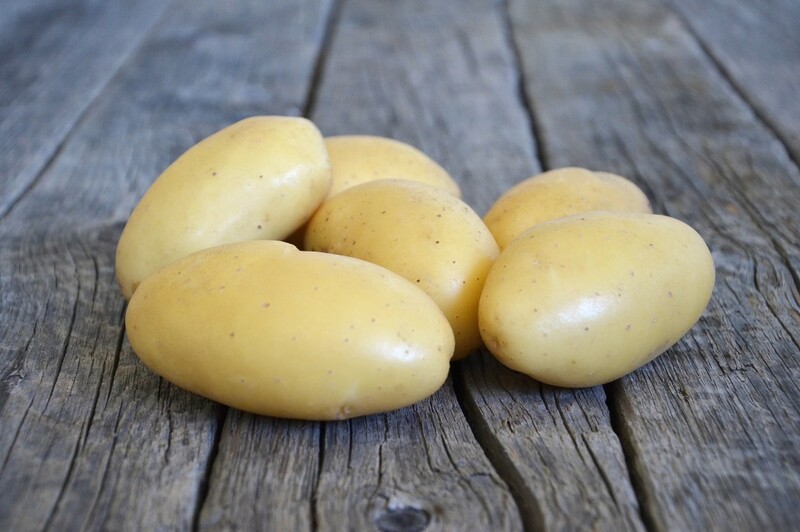 Gourmandine produces consistently good yields of uniform tubers and stores very well due to its long dormancy. -great for salad and pre-pack use. – requires careful desiccation management. – stores well. Solanum International Inc. has provided this information to the best of their knowledge and does not take responsibility for any discrepancies or losses that may result from using this information.